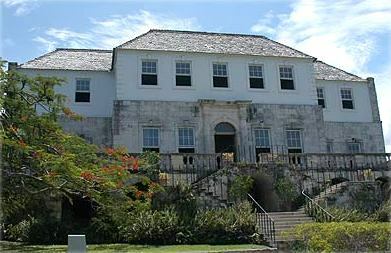 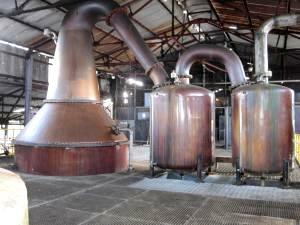 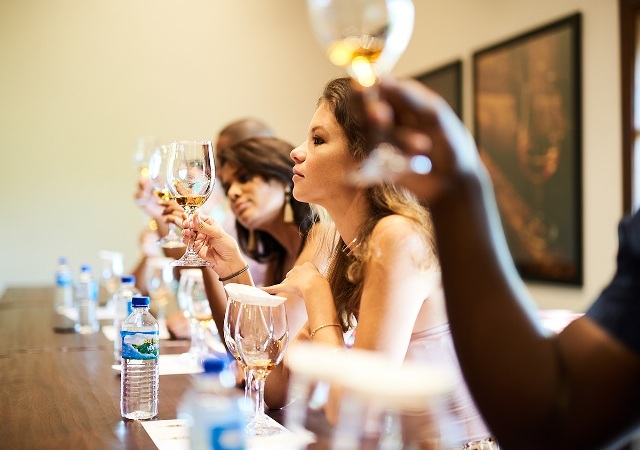 Take a trip to Falmouth, experience rafting on the Marthae Brae, visit the Hampden Estate on a guided rum tour. 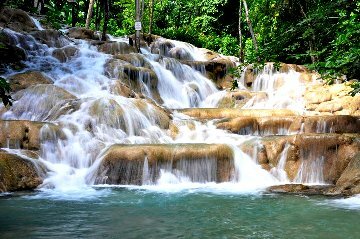 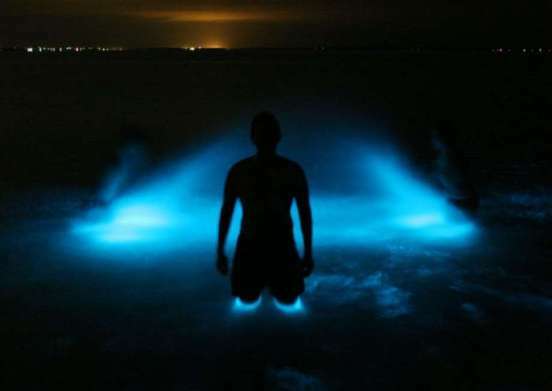 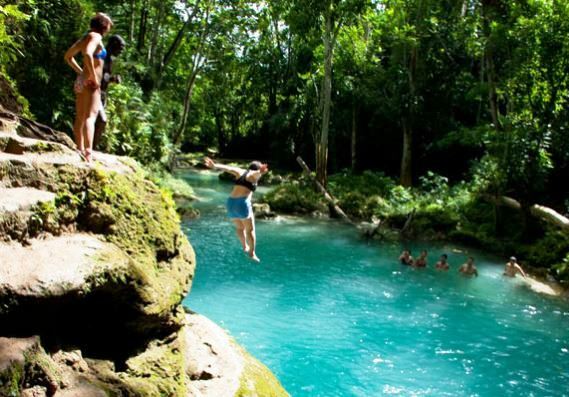 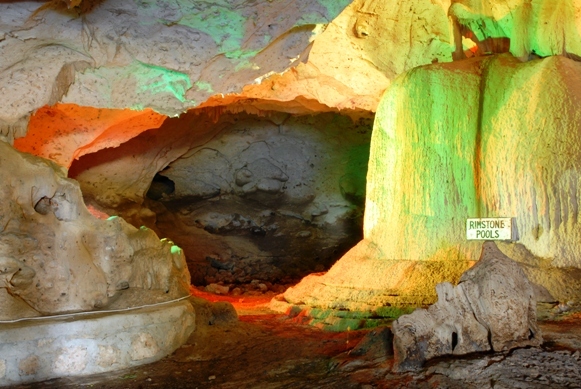 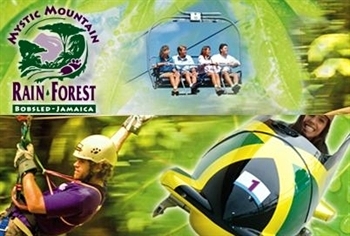 Take a scenic drive to Ocho Rios most popular and top attraction, the Dunn’s River Falls… Visit Mystic Mountain Rainforest and the Blue hole while in Ocho Rios . 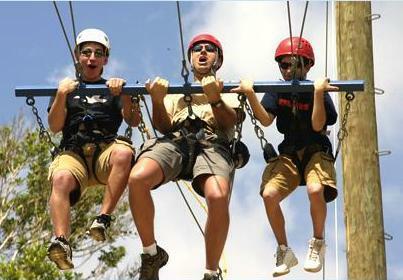 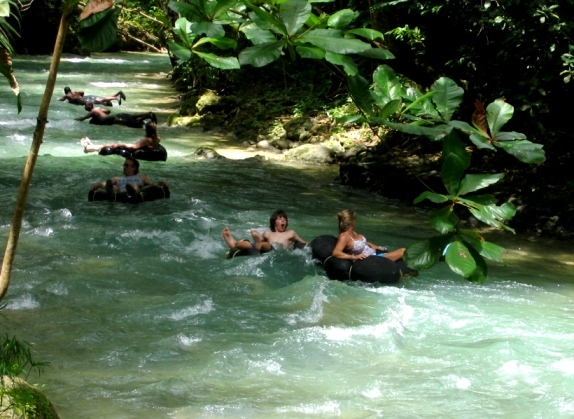 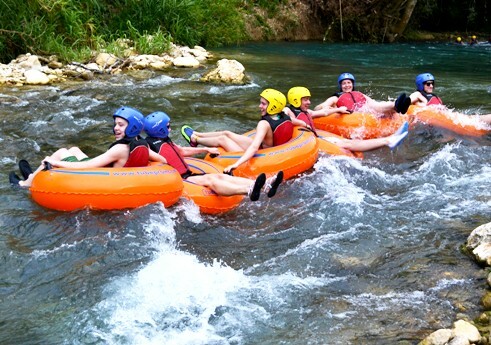 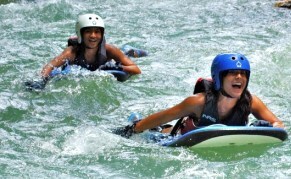 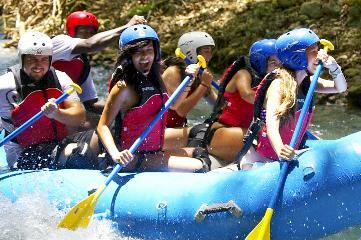 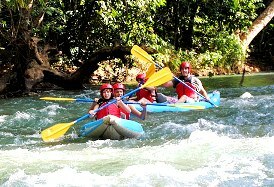 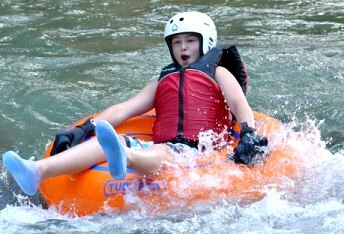 Choose from a variety of river activities such as Tubing, Kayaking and Boarding. 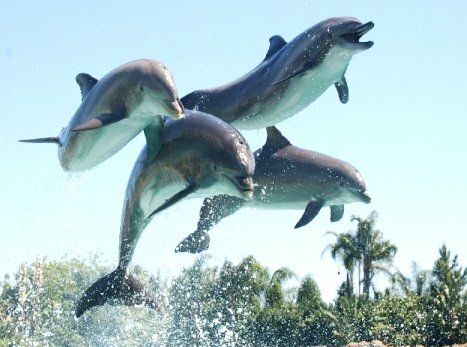 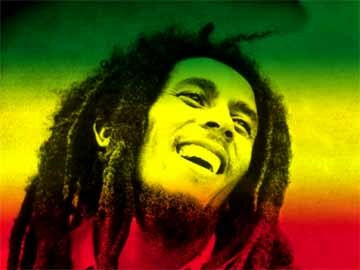 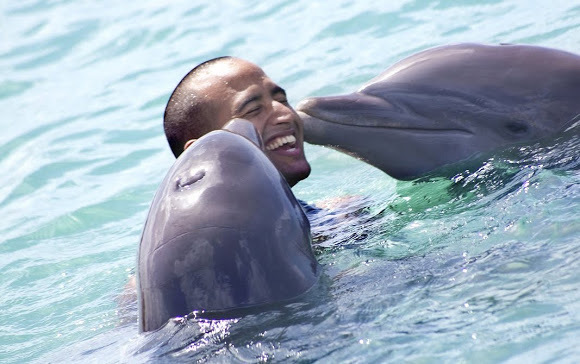 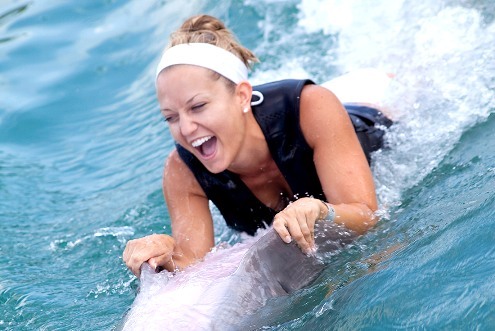 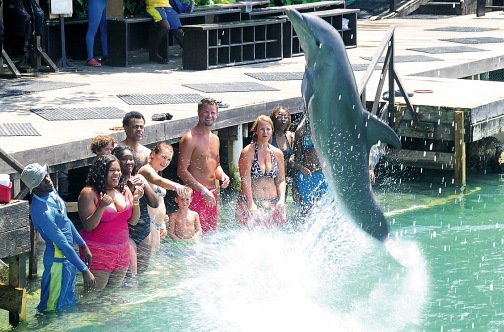 Visit the home of Bob Marley, Swim with Dolphins at Dolphin Cove. 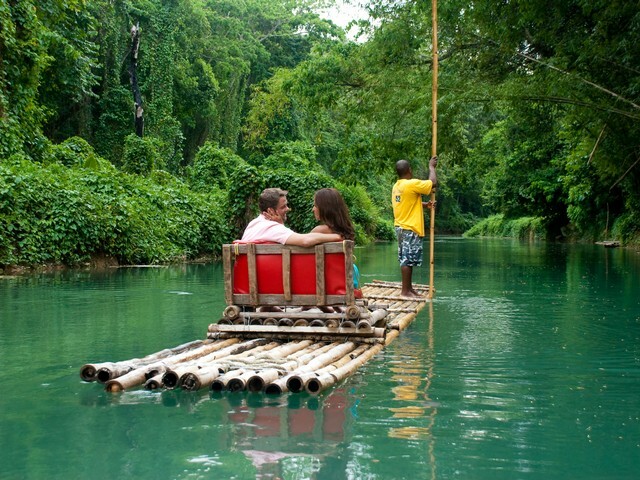 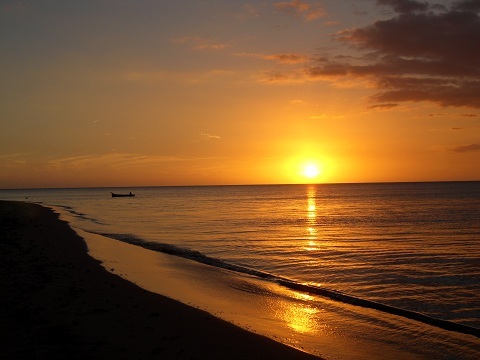 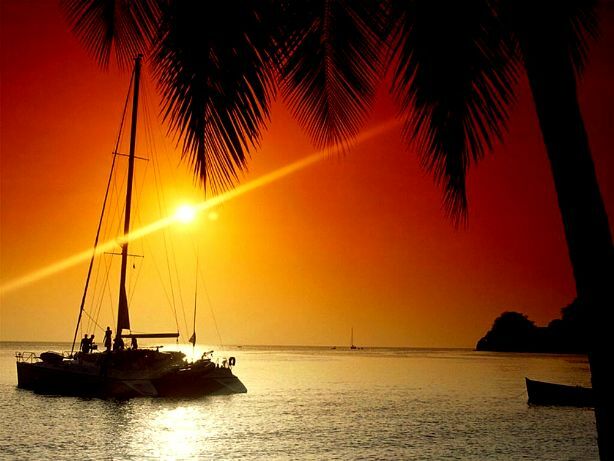 Learn the secrets to making world famous Jamaican rum, cruise the Black River, explore Mayfields Falls and YS Falls or have a drink at the Pelican Bar. 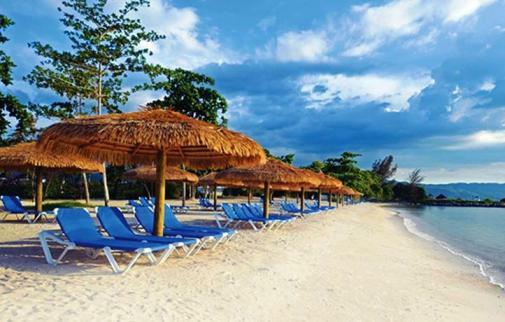 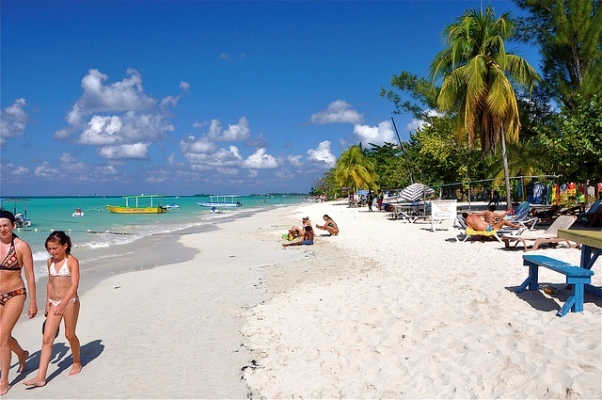 Take a trip west along the beautiful coast to the village of Negril and experience stunning seven-mile stretch of sparkling, pristine white sand beach and cliff jumping at Rick’s Cafe. 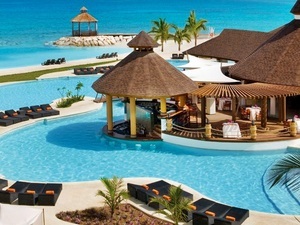 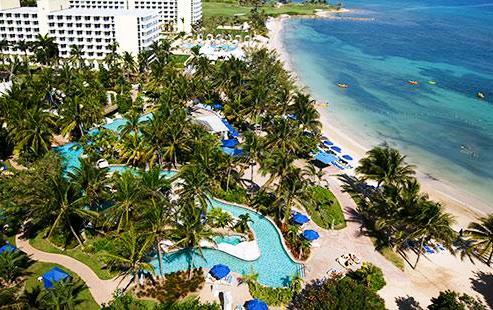 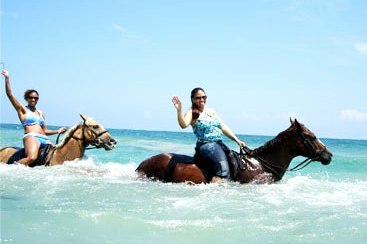 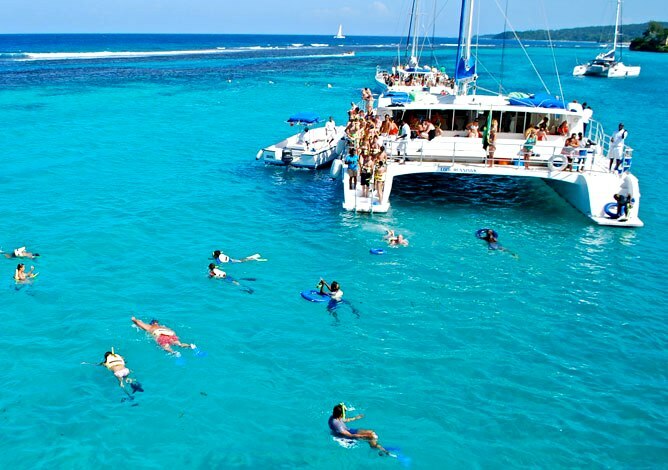 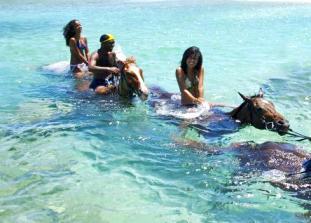 These are just some of the top things to do in Montego Bay Jamaica on a cruise and resort stay.